Common Carp spawning is triggered by three factors: water temperature, day light, and water level. The conditions, not the days of the calendar dictate the spawn. When all three conditions align in the spring the carp will spawn. 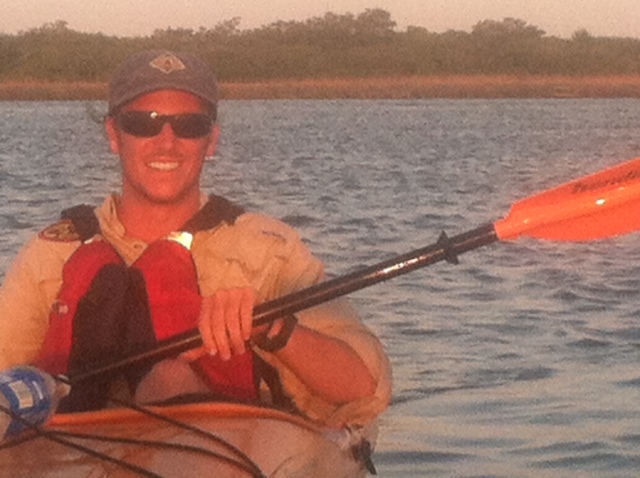 This video was shot by one of our guides today doing a kayak tour in the maritime forrest. 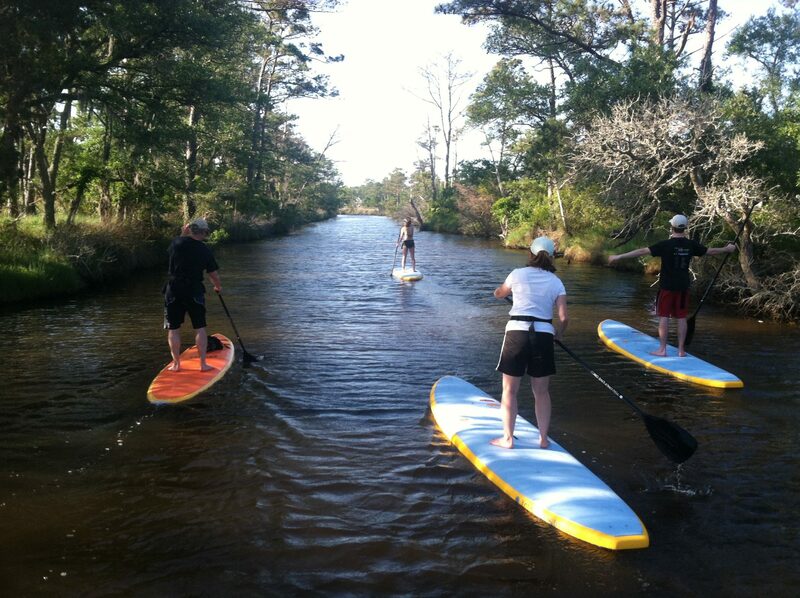 I had a great time stand up paddle boarding with the Stair family. We paddled a mile out to the sound into the wind and rode the wind all the way back to the Maritime Forest! Doing some yoga on our new Yolo paddle boards!